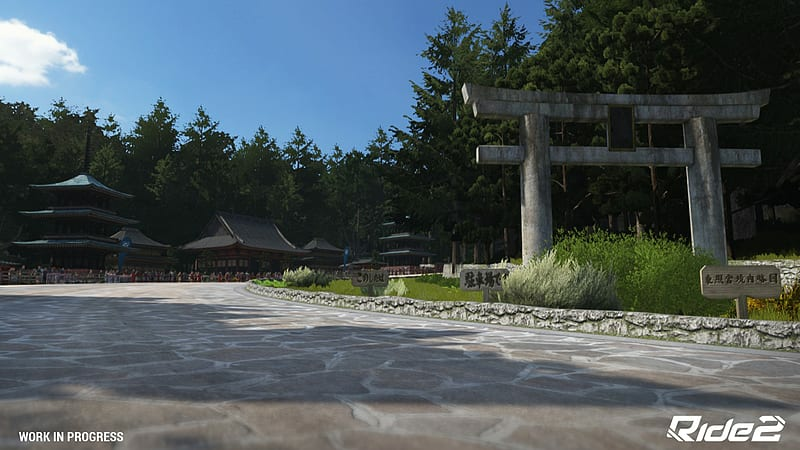 RIDE 2 expands the universe created by RIDE with more bikes, more customization, more iconic tracks. With an amount more than double than RIDE the experience of gaming is always different! 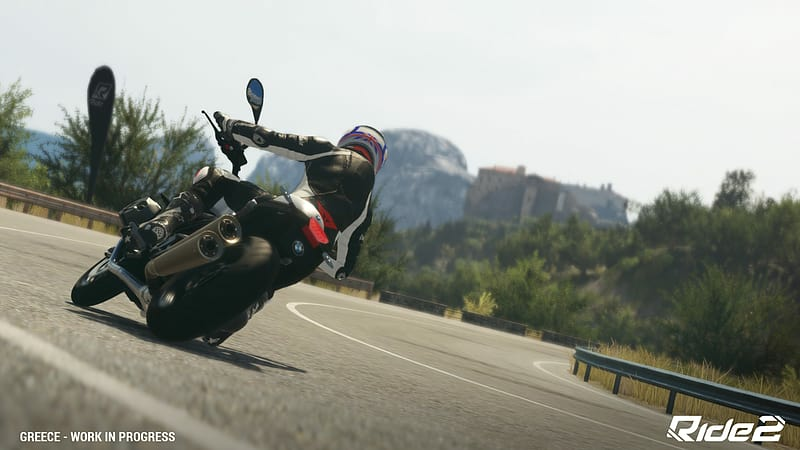 Take control of over 230 of the world's most iconic bikes. Customise yourself and your bike with hundreds of real world apparel and gear. Ride 2 is the most comprehensive bike racer ever made. 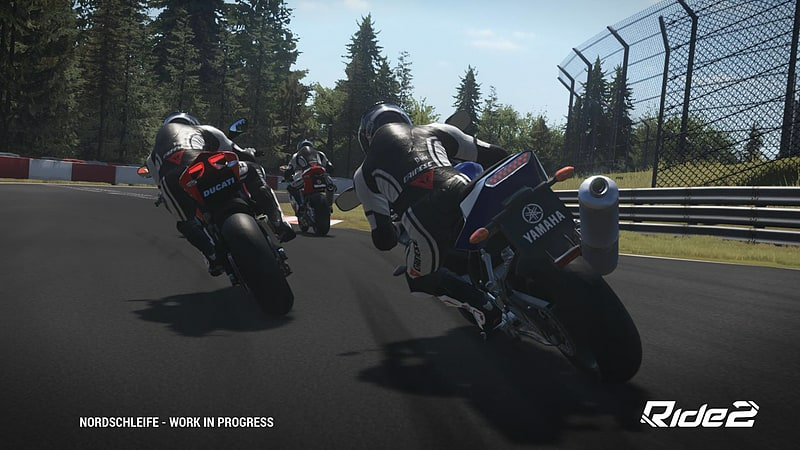 The depth of game will offer always a new user experience thanks to: over 230 Bikes in 19 categories, over 30 tracks in 7 categories, 11 gameplay modes, more than 300 career events and than 30 different customizable parts for a tailored bike and rider! 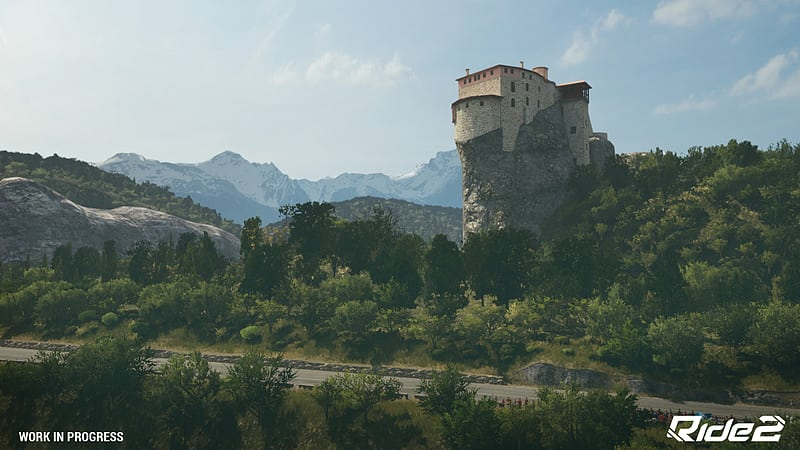 Vehicles: Over 230 bike models! 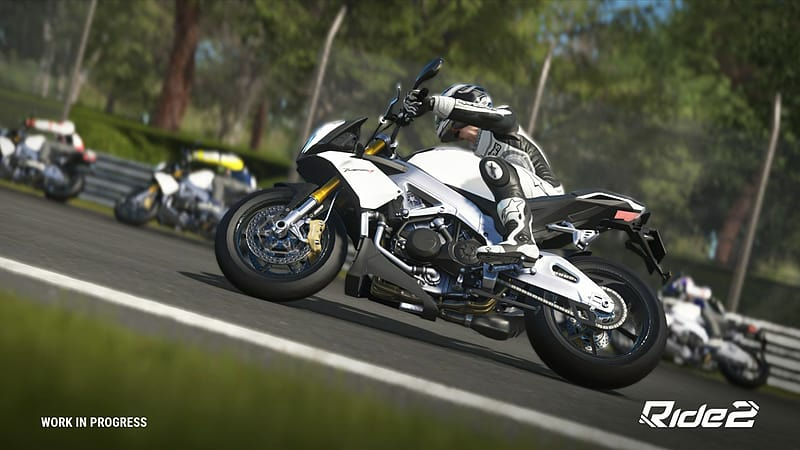 Collect bikes to create your personal and stylish garage, choosing between the most important manufacturers and a lot of different bike models and categories of vehicles (Naked, Supersport, etc). Brand new tracks: Travel around the world in an amazing sequence of unique events: GP Circuits, Country Tracks and City Tracks. More than 30 tracks, including the legendary tracks and events like the Nürburgring Nordschleife, Macau, the Ulster GP and the Northwest 200. Structure: The structure of the game gives the player a deeper progression and always a new reason to play, thanks to the World Tour, the World Ranking and more exclusive Invitational Trophies. Rewards: The skill points reached will be spent in a Reward Tree that grants him a lot of prizes and bonuses (bikes, discounts, credits, etc). 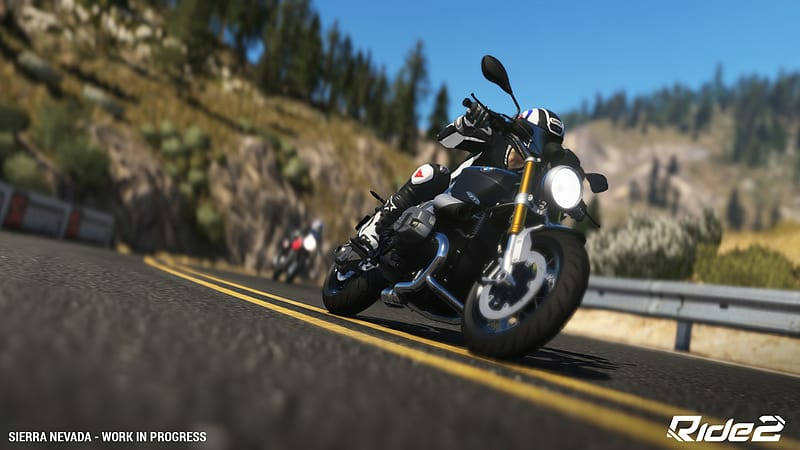 Social Features: Import the avatar of your friends inside your game, use them in team races, check their profile to see their bikes and loan them. 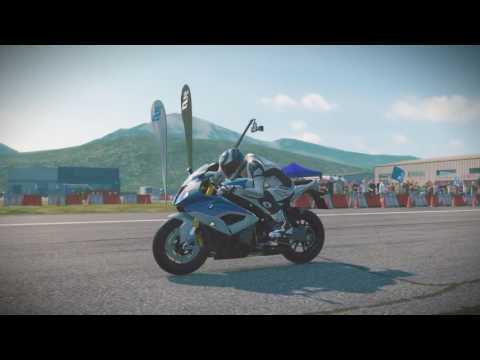 Realistic simulations: The game includes an accurate physics model that allows players to ride a bike as a real rider. Every bike has a specific set up of the engine and of the mechanics and supports specific animations of the rider ! Customization: The connection between the rider & his Bike is deeper than RIDE. 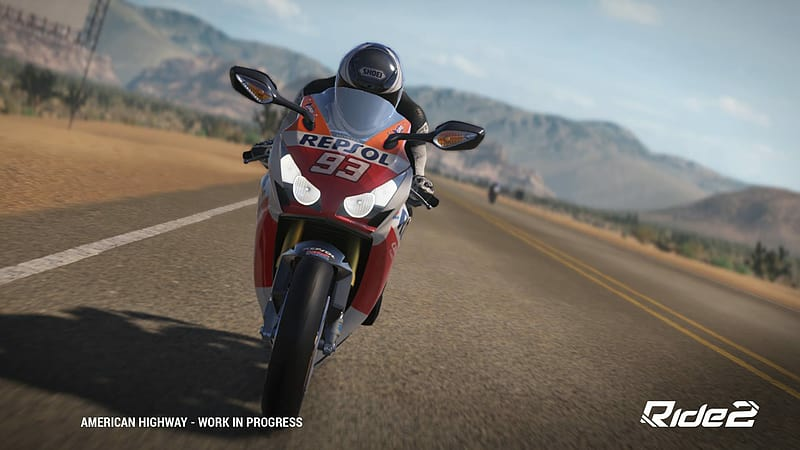 RIDE 2 offers a wider customization section, 1200 parts focused on turning the stock version of the bikes in real Racing Replica.al world apparel and gear. Ride 2 is the most comprehensive bike racer ever made.